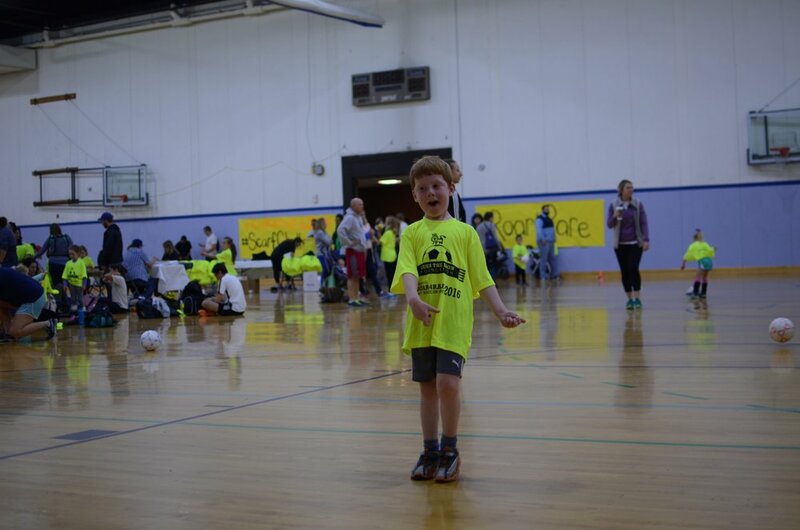 See you for our 4th Annual Event in 2020 to join us for fun, all ages, all levels 7v7 soccer games to benefit kids with rare diseases and their families! 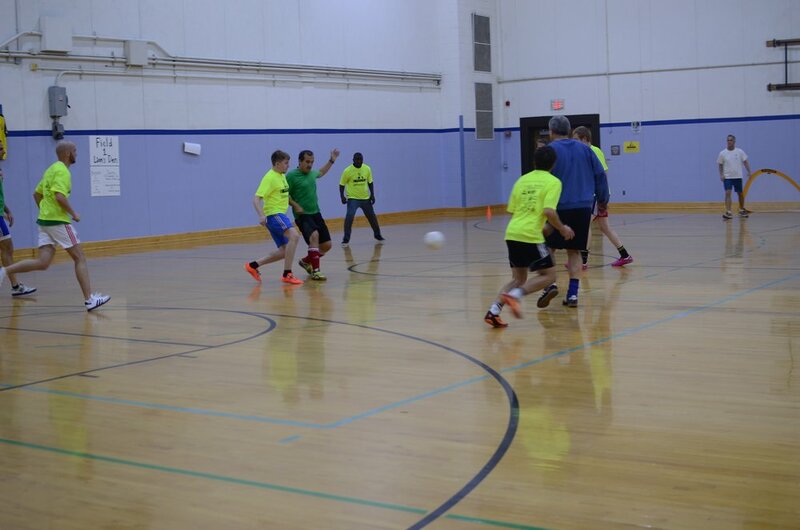 Play, Support or Volunteer: Sign up as a team captain, soccer player, supporter on the sidelines, or volunteer. See sign up form below. Interested in volunteering? Click here to let us know. Make a difference: Free to play! 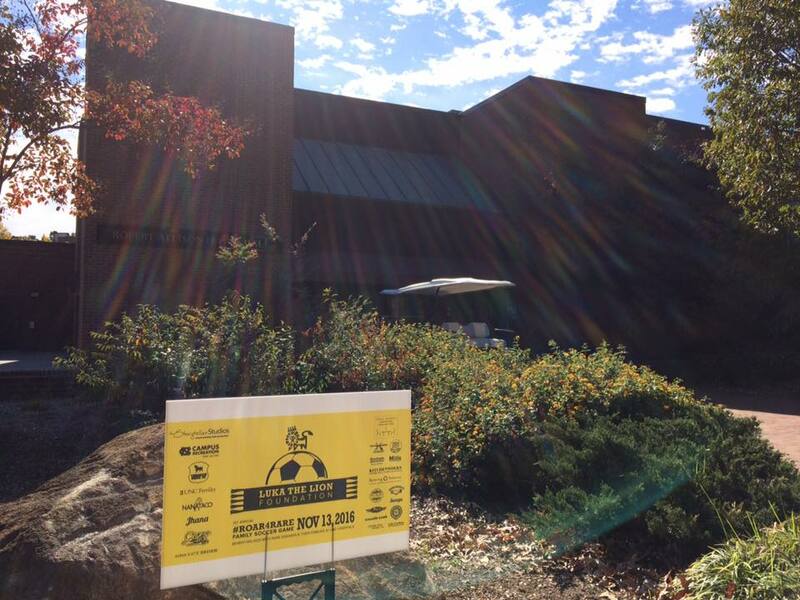 Donations welcome and get your online raffle tickets with a grand prize of HAMILTON tickets at DPAC! Proceeds go to helping kids with rare diseases and their families treated in children's hospitals across NC. The Luka The Lion Foundation's mission is to raise awareness for pediatric rare diseases and support kids and their families so nobody every feels alone. 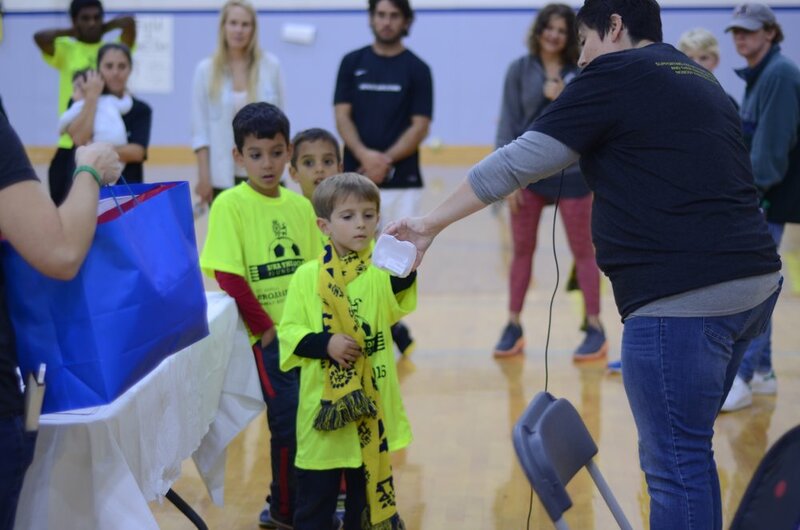 It's fitting that we honor Luka's spirit by playing his favorite game, for more about Luka's story, click here to watch our videos. 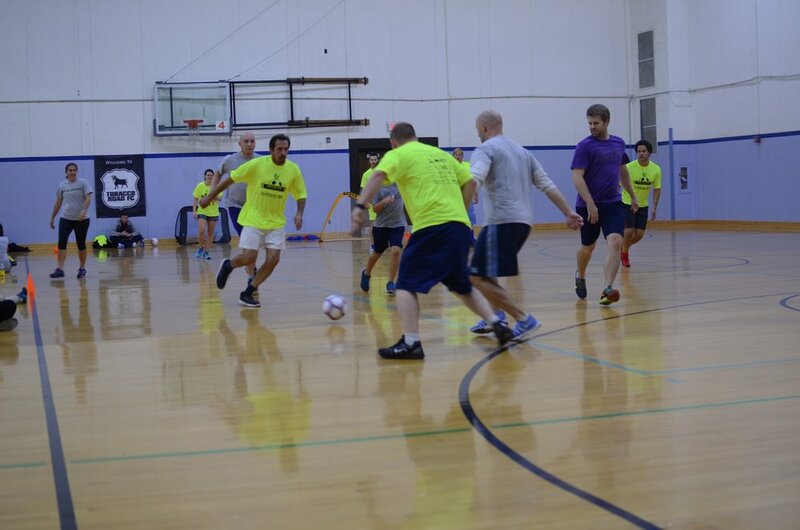 If you plan on playing soccer, this helps us match up the 7v7 games evenly, we never judge. I'm not playing, but I'll be there! I'm new to the world! I'm a big kid in elementary school I'm a tween or teen don't mess with me I'm in my 20s and feeling good I'm over 30! Don't ask me my age. Ever! While this is designed as a free family event, please consider making a donation pledge to support kids with rare diseases and their families. The Luka The Lion Foundation will follow up with you to convert your pledge into a contribution, or visit the donation page on our website. 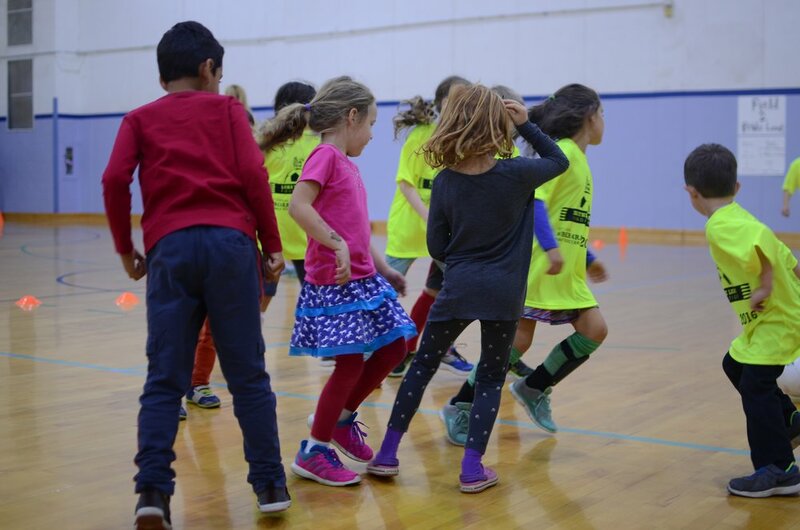 Thank you for signing up to #Roar4Rare at the Family Soccer Games on November 4, 2018. The Luka The Lion Foundation will follow up to confirm your sign up. Win the raffle! Get your online raffle tickets! Grand Prize: Two tickets to Hamilton at DPAC on November 20, 2018 at 7:30 pm. $15 for 1 ticket, $50 for 5 tickets, $75 for 10 tickets, and $125 for 20 tickets. Tickets also available at the game. You don't need to be present to win and raffle winners will be announced at 3:30 pm ET on November 4th. 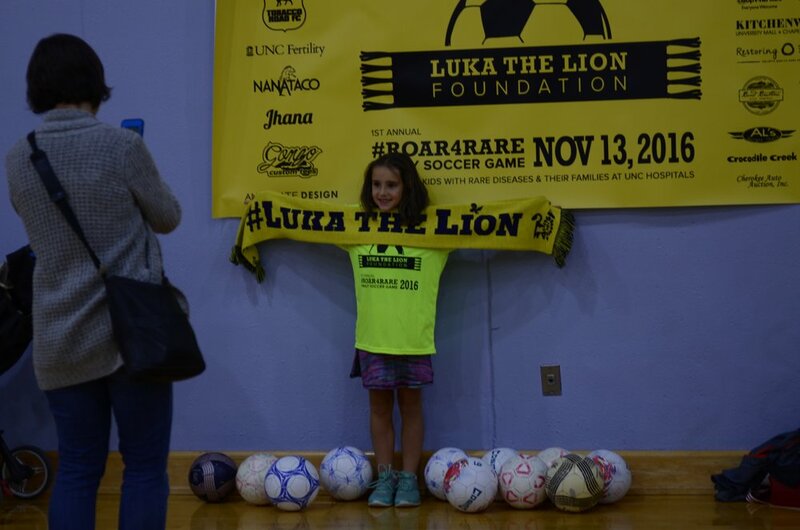 Merchandise: We'll also sell our Luka The Lion Foundation t-shirts, watercolor prints and cards, #LukaTheLion scarves at the event or available online. 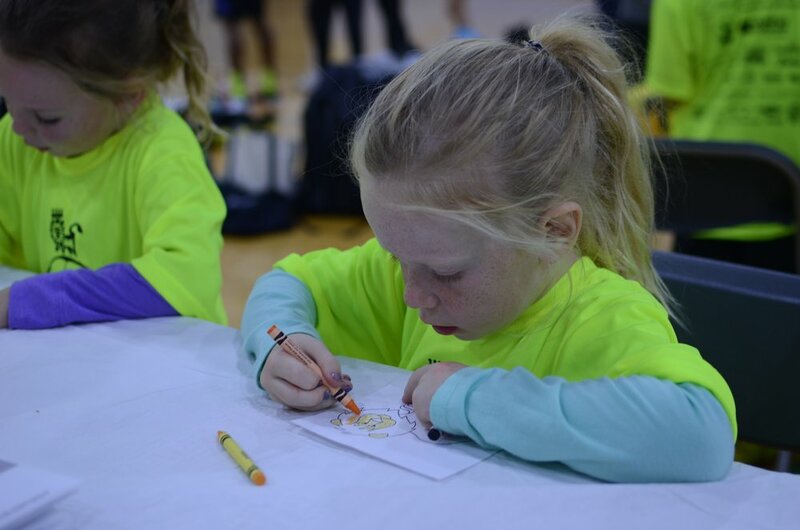 Why we #Roar4Rare: To raise awareness for and meet the unique and unmet needs of kids with rare diseases and their families so nobody ever feels alone. Donations to the Luka The Lion Foundation have supported kids and their families in the following unique ways: medical equipment, specialized cream for side effects to medication, academic scholarship for a summer learning opportunity, back to school supplies and clothing, safety hardness for a medical chair, visual therapy equipment, unscented sanitizing wipes, diapers, developmental toys, emergency lodging, healthy snacks, financial contribution for funeral costs, and so much more to come. The Luka The Lion Foundation is a tax-exempt 501(c)(3) nonprofit organization and our tax ID is 81-1247775. Click here to make your contribution to #Roar4Rare. Uncle Seth and Aunt Dey Dey had the idea for a pick-up soccer game when they were visiting North Carolina from their home in France. 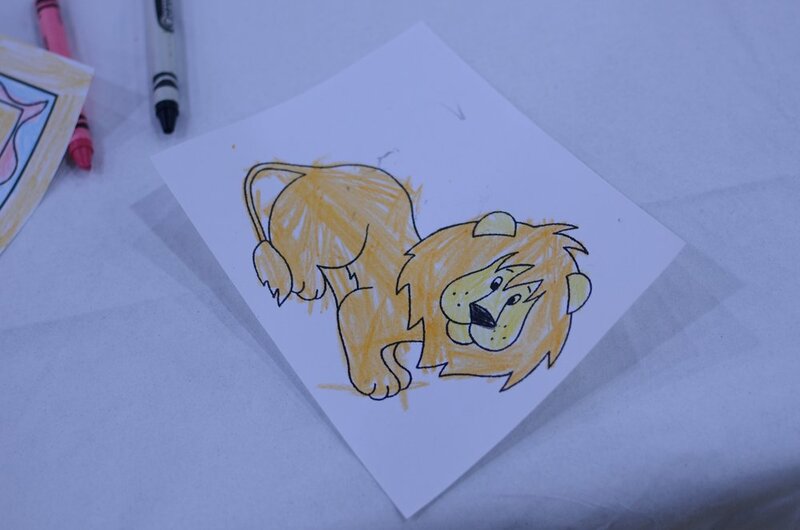 At the time, we were wondering what would become our annual fundraiser event for the Luka The Lion Foundation. It was right there in front of us the entire time! 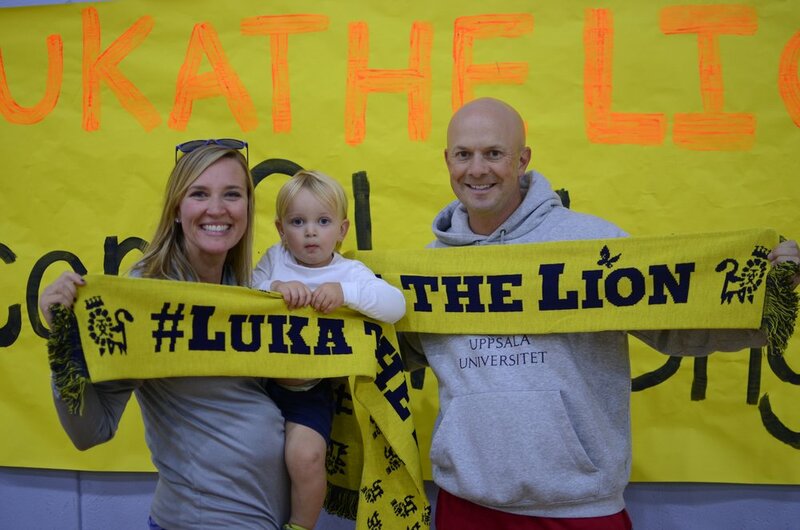 While the original July 2016 pick-up game had to be rescheduled due to a heat advisory, it has gained momentum and evolved into our flagship annual event for Luka The Lion Foundation to support kids with rare diseases and their families so nobody ever feels alone. We love soccer so much it has helped us not feel alone when we were home in isolation with Luka or at the hospital cheering on Arsenal as a team of Gooners. The rest is history with the 1st annual game in November 2016 bringing in 150 people and another game in France in August 2017. Kids with rare diseases and their families thank you for your ROAR!